If you’re a pet owner, you’ve probably wondered why your pup can’t seem to stop grazing on grass. 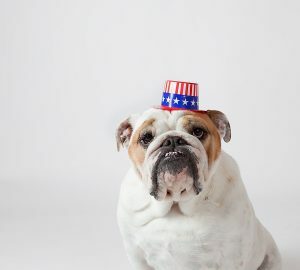 Maybe you’ve heard that eating grass points to a deficit in your dog’s diet, or perhaps you’re convinced that your dog is begging to go vegan. Bring on the theories; we’re breaking down the real reasons dogs can’t get enough of those backyard blades. Grass-eating is extremely common in pets, and many dogs simply enjoy the way grass tastes or feels. But why are our pups turning to grass in the first place? 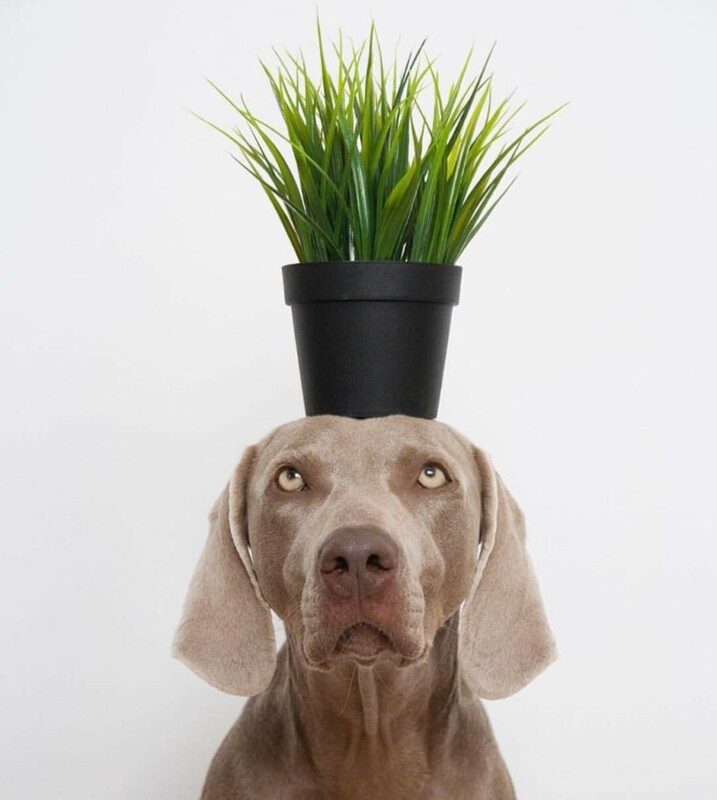 Dogs that eat grass or houseplants may actually be lacking sufficient plant-based nutrients or fiber from their regular diets. 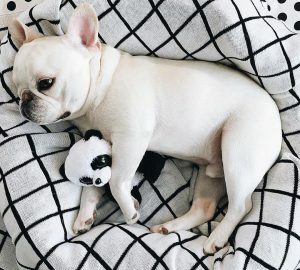 If you suspect that your dog isn’t getting enough plants in his bowl, start incorporating fresh, plant-based snacks to his diet. 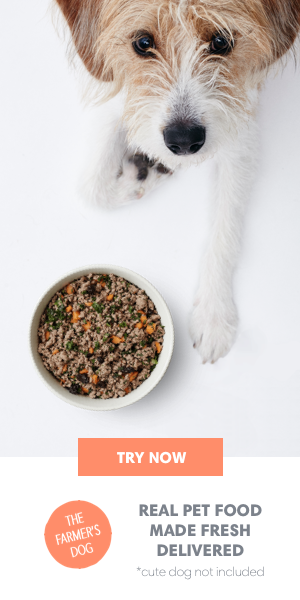 You can also add natural herbs and cooked vegetables to your dog’s regular meals or switch to an entirely new dog food. Many find that a fresh, homemade diet with more fiber can help curb the impulse to graze on grass. Another popular theory is that dogs eat grass to help with upset stomachs or gas. While eating grass can induce vomiting, fewer than 25% of dogs throw up after eating grass and evidence from pet owners suggests that fewer than 10% of dogs seemed to be sick in the first place before grazing. 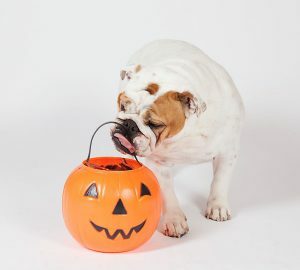 Still, it’s always worth a trip to the vet if your dog is exhibiting symptoms like lethargy, diarrhea, or weight loss in conjunction with grass snacking. In some cases, dogs may be eating grass to help treat intestinal worms or other gastrointestinal issues. Already feeding fresh? Some dogs just chomp on grass out of sheer boredom. Is your dog getting enough exercise when you let him out in the backyard? Try playing fetch or taking him for a jog to tire him out before he plops down in the grass. Overall, grass grazing is harmless, but keep in mind that certain pesticides used on grass can be toxic for dogs if ingested. As always, look out for any additional symptoms and pay attention to what’s being sprayed on your lawn before letting your dog have free reign. Alternately, some pet owners also add a small grass tray or at-home herbal garden for their pups to snack on safely. If you’re ever afraid that your dog is suffering from poisoning caused by lawn treatments, call the ASPCA’s 24/7 Animal Poison Control hotline at (888) 426-4435.